Day 2 is over and it was a quiet day. Most of the super items have gone, courtesy of the fleet of buyers that descended on the show on the first day. But there are still a few great items there, so here is a rundown of what is still available. Day two held some surprises, as the shelves were re-stocked with some really amazing items. Not everything was sold on the first day then. In this piece I want to show you what you can still get some really great things there. First up we have some special lenses. 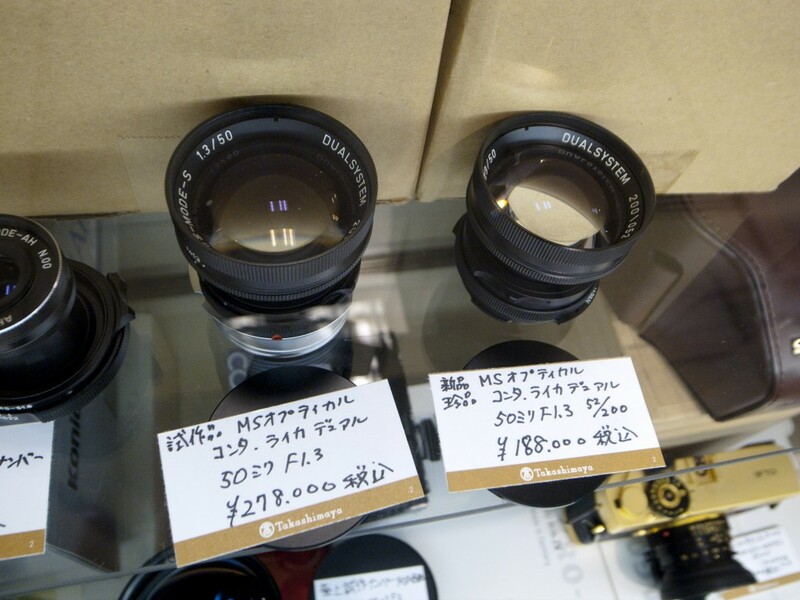 Very special lenses. 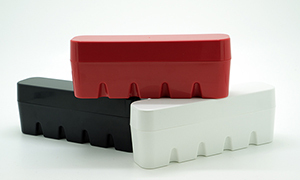 As you guys may know, I am a dealer for MS Optical lenses, and I have access to some pretty cool toys, but these are something that I have not seen before. I was aware of the 50mm 1.3 dual system lens, but I never got my hands on one. When it was released it was made in a Nikon S mount/Leica L mount system. 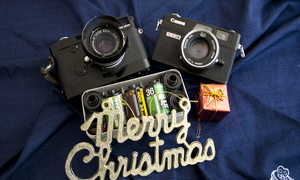 But these two are special prototypes made in a Contax/Leica dual mount. And the one on the left? Serial number 00. Oh lordy, this is a really special lens. And not a cheap lens either. But a piece of photographic history if I ever saw one. Next up we have a camera that I had not actually seen until today. I had only heard about them. The Leica Elmax. Now apparently this one is certified as original, which makes it special as there are a lot of fakes out there. Supposedly only about 1000 of these cameras were made between 1925 and 1926, so to find one is rare. To find an unmodified one is even rarer. This is a really stunning camera. Time for my bargain of the day. 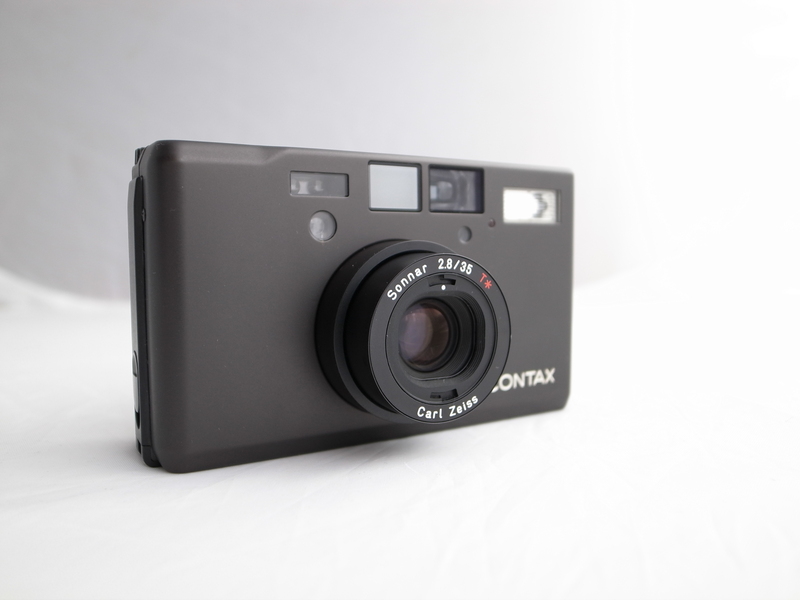 I found several cameras that I thought were pretty good deals, but this one really stood out for me. 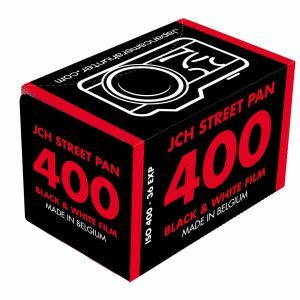 The Leica M4-P. 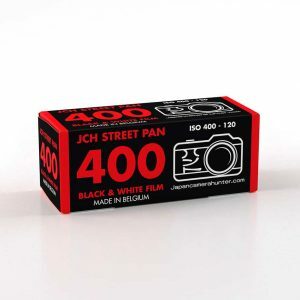 This camera is the unsung hero of Leica. It is one of the cameras that saved Leica’s bacon when they were almost broke. 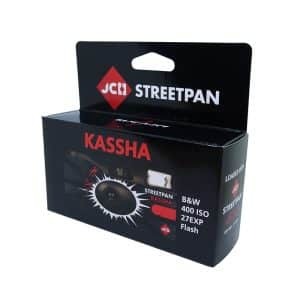 It is a very basic camera and made using steel parts. But it is a great camera and highly underrated. This one is minty and in the box, for a cracking price. A real bargain of the day. I was walking through the show and they have a number of display cabinets around which have the premium items in them. Most of the are for sale. 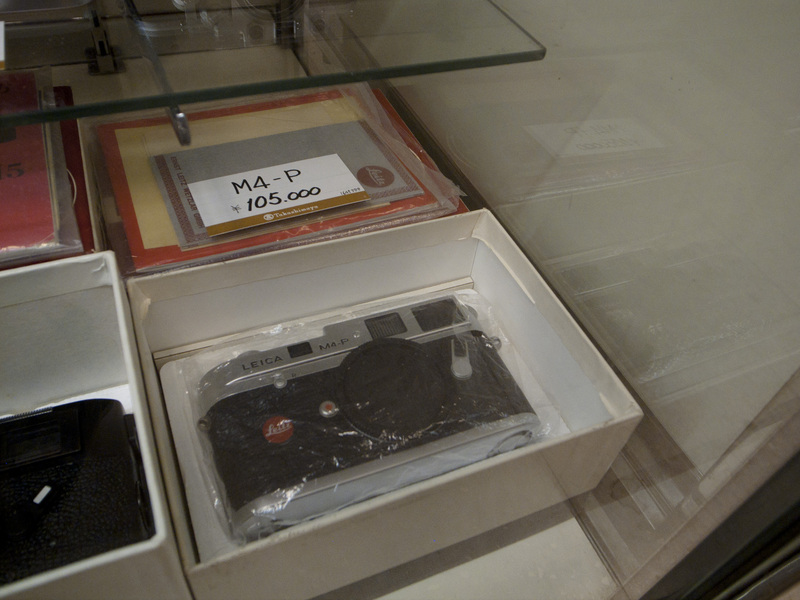 Some of them are not (case in point, the prototype Leica CL set). This one was though. 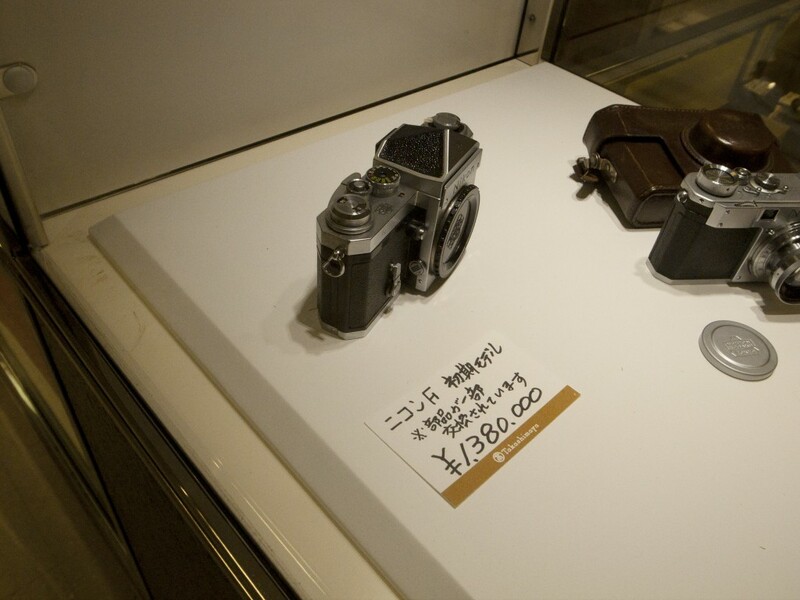 An original Nikon F, Number 99 off the production line! Very rare indeed. It has some replacement parts, which is not actually all that unusual for the early models. I know of someone who owns number 63, and it has a replacement base plate. I always love seeing these cameras, but it is bittersweet, as they are no longer really cameras, but antiques. I wish I could see them being shot from time to time. 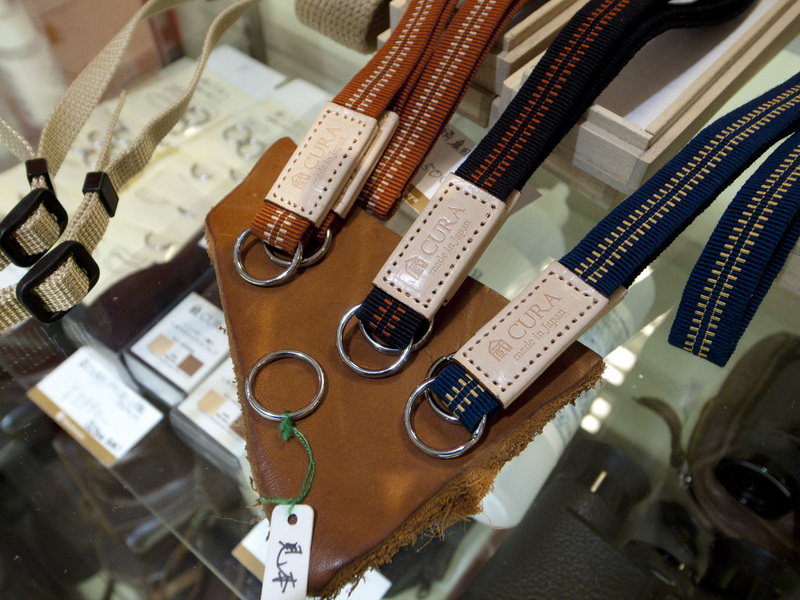 Cura camera straps are made in Japan using a traditional method of weaving from the Edo period. They use silk and high quality leather and they are beautiful. The attention to detail is amazing. My favourite point being the rings. They are all hand polished and have no rough edges to scratch your camera, they also don’t need a screwdriver to pry them open. Really lovely straps. I am hoping to start selling these on my site soon. Keep looking for details. As I was passing through the stalls I happened to come across this little beauty. I had noticed it yesterday but hadn’t take much notice. I should have done, for it is special. 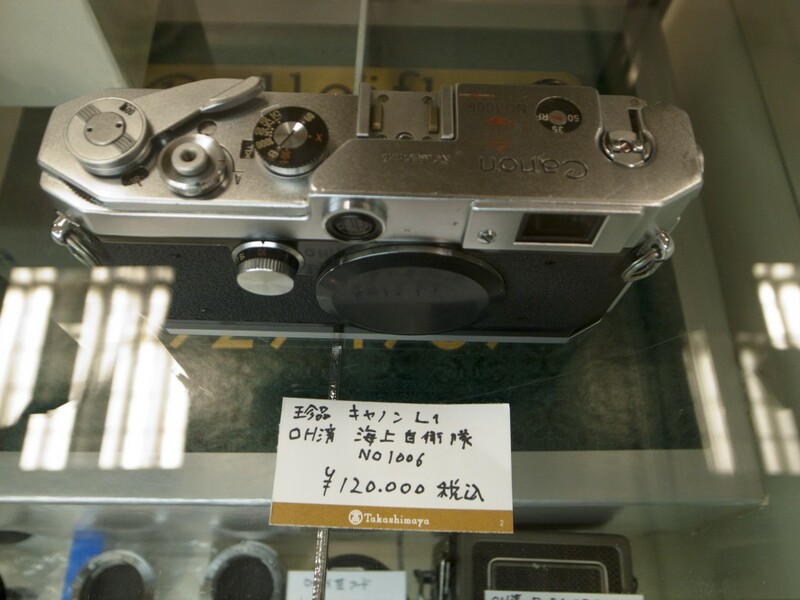 This is a very early model Japanese Military edition Canon L1 rangefinder. Hardly any survived the treatment they were given, so to see one available is amazing. And this one is beautiful. It seems he actually had 3 of them, but sold the others. An amazing bit of kit. 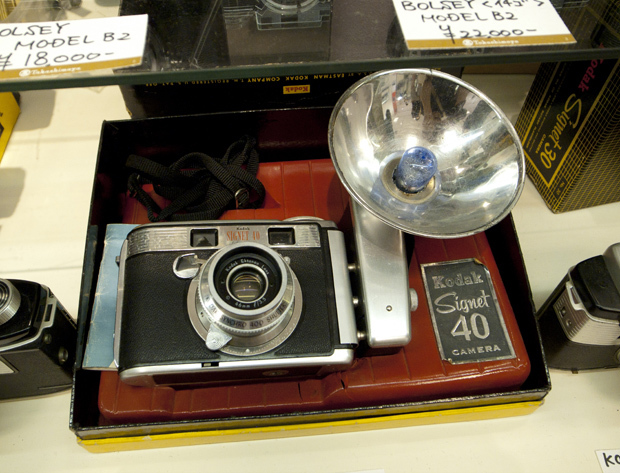 This is a cool Kodak Signet 40 camera, which has a Bakelite body! And a thorium oxide lens, making it a radioactive camera! Still, it looks awesome and it is not going to hurt the wallet too badly. Day two was a blast, and I found some great items. I hope you enjoyed this piece. Please be sure to comment and tell me your thoughts. What would you like to see more of? There are still bargains to be had and the show is still running. I hope you get the chance to go there and see for yourselves. Cura Strap is very interesting! 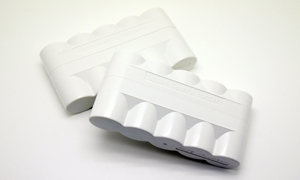 I am ready to purchase the CURA straps when you are ready to sell them. 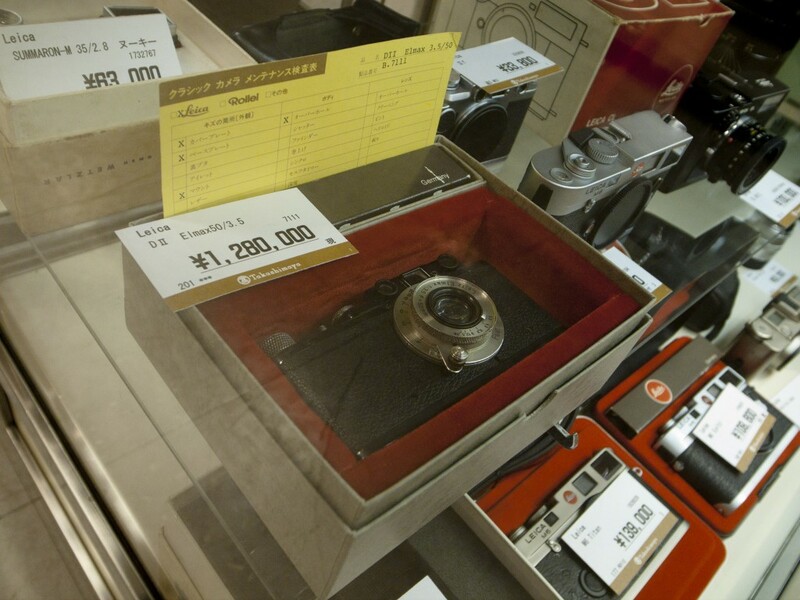 Do you know the serial number of the rare original Leica IID? Good score on the chrome non-anniversary M4-P. I have same, an excellent “sleeper” camera. Hi, i think I’d be interested in the Cura straps too, how much do they sell for? Just trying to work that out at the moment. Details will be available soon. 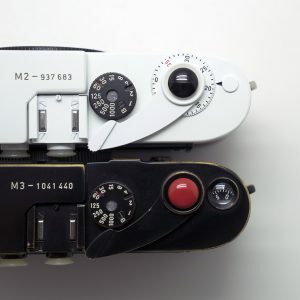 Great report, I thought it was the M4-2 that saved Leica? Well it was both, They both saved Leica really. Great article! I want to see what else you can find there! 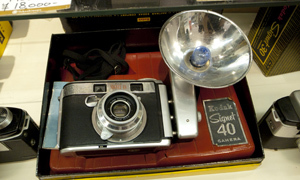 I’m looking for an old/analog camera, im having a hard time deciding! 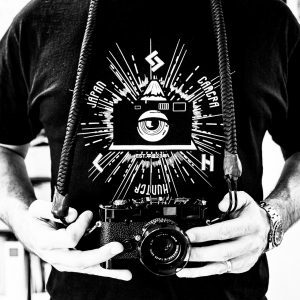 Leica, Hasseblad, Nikon, gaaaah! So many choices and not enough money!